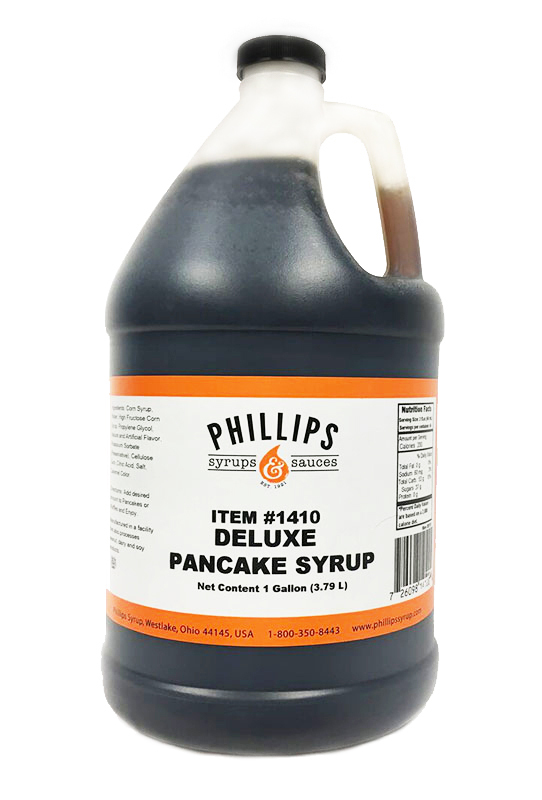 Our delicious maple and maple flavored syrups are the perfect way to sweeten your pancakes, waffles, french toast, oatmeal, or ice cream. 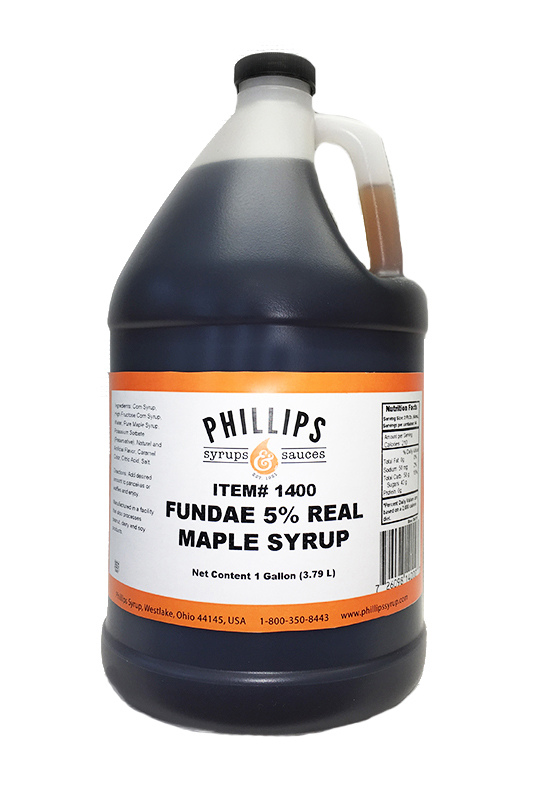  Phillips Syrups’ maple product line includes a variety of great tasting maple syrups. 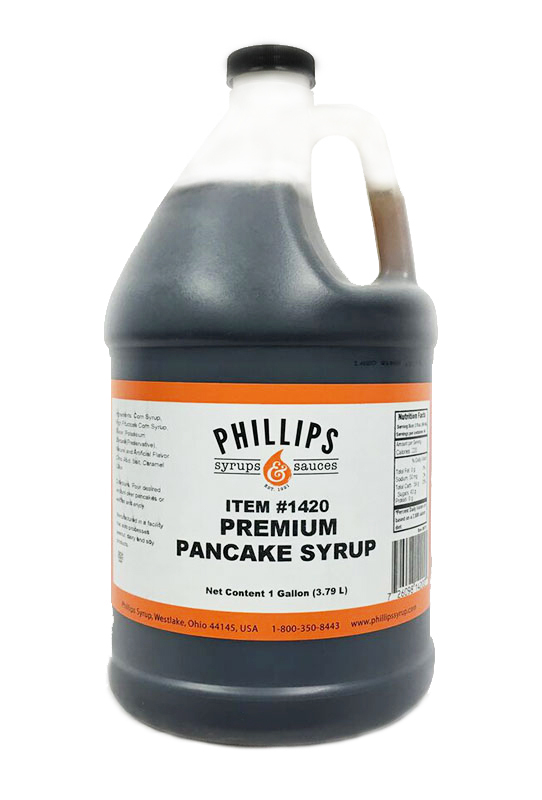 All formulated with higher than average brix at a great price point. 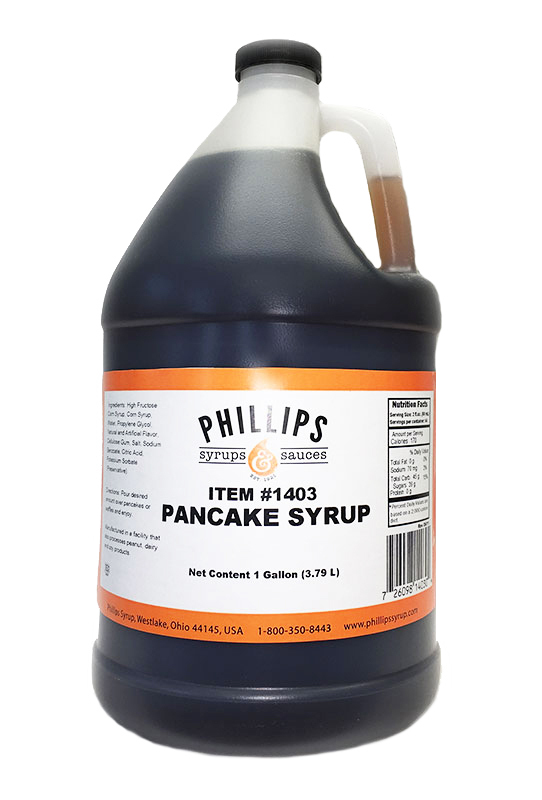 Our thick, rich syrups are sold in 1 gallon jugs and packed 4 to a case.